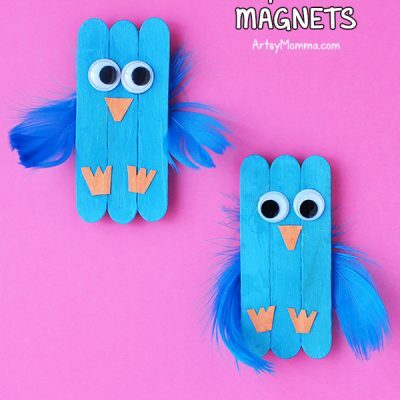 Home » God Gave Us You – an absolutely adorable story for little ones! 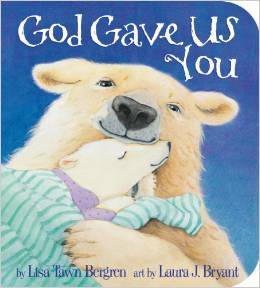 The God Gave Us You board book by Lisa Tawn Bergen is such an adorable story for younger children. We have God Gave Us So Much and God Gave Us Two also from the series. This is the first board book version and love that it is a cute story for my almost 4 year old and beautifully illustrated for my baby girl to play with. The story is about how God picked her to be Mama & Papa bear’s special child and how God gave Little Cub them to be her parents. Having seen me pregnant with his baby sister, my son was able to relate to the story very well. He loves to compare the things that happened in the story to things that actually happened when his little sister was inside my tummy- like listening to the heartbeat.